Buckle up with Shane Hartline (Rock of Ages & More) as he sets out on a mission of entertainment. 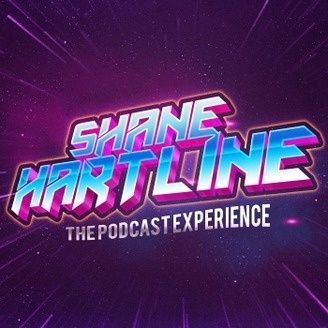 Shane pushes his limits to the max in a high octane podcast, hitting your ears with the world's best guests - delivering real conversations, real danger and real action. 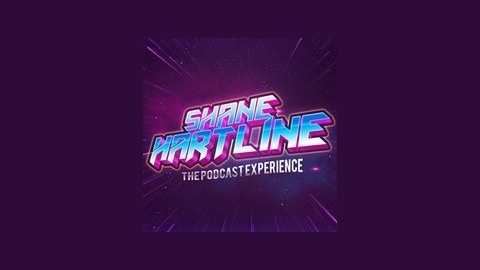 Adapted from the top selling video game franchise - Shane Hartline: The Podcast Experience is the ultimate thrill ride. Oh and yes, this is pretty much the synopsis for the Need for Speed film.